It's been 7 months since the deadly viral outbreak in New York. The event has plunged the country into crisis and now Washington DC, one of the most well-guarded cities in the world, stands upon the brink of collapse. 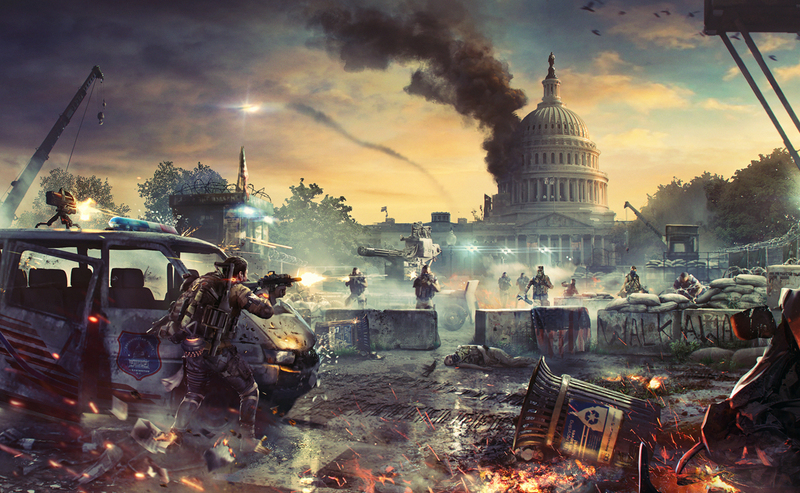 Although weary from being 7 months in the field your team, The Division, is redeployed to Washington where they'll have to fight off marauders and other baddies to keep the city from completely descending into chaos. Your mission is clear: save Washington, for if the city falls ... the nation falls. Although the official mission doesn't start until March 15th visitors to either Outpost Antwerp or Ghent can play the Beta throughout the weekend. Playing the beta is completely free, it doesn't even cost you any PC-time! Simply state at the bar that you're going to play the Beta and we'll take care of the rest. 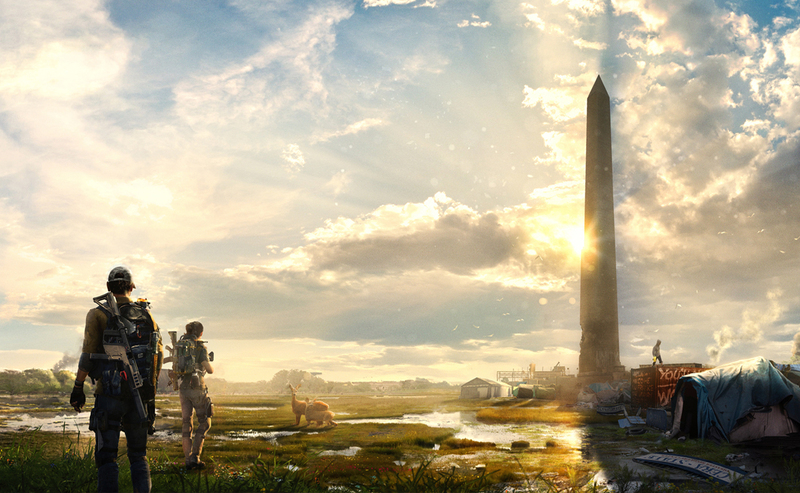 In short: The Division 2 beta runs in Outpost Antwerp and Ghent from 09/02 until 10/02 well past midnight. Gather your team and venture forth into the ruined streets of Washington DC, perhaps you can even venture into the Dark Zone ... if you're brave enough.